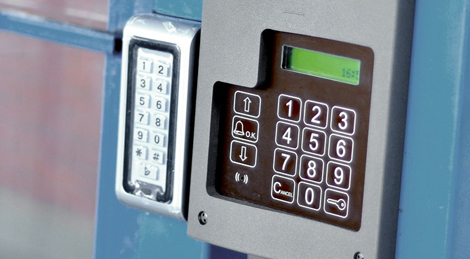 Contact the professional team at Thistle Fire & Security Ltd for all aspects of domestic and commercial security solutions, including CCTV, access control and intruder alarms. We are based in Peterborough so if you are interested, get in touch today. By providing your email address, you are happy to allow contact from Thistle Fire & Security Ltd about your query.